Start taking classes at WellnessXperts and other studios! 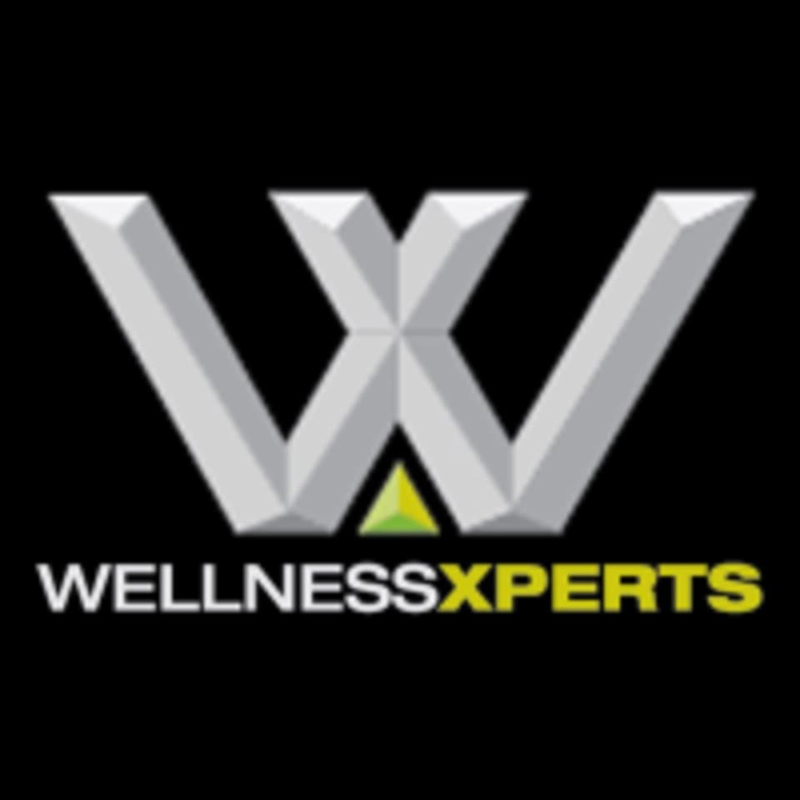 WellnessXperts' mission is to change people's lives in their community with fitness, daily nutrition and awesome coach support. They keep health fun and simple so that you can look, feel and be your best every day. Wellness Xperts Raffless is located at 46 South Bridge Road #02-01 in Singapore 058679, above Legendary Bak ku teh. Kpop Instructor was awesome but the coach there was really annoying.. they are trying to hard sell some personal training and diet package to you. If you are intending to attend the kpop dance class, please try not to be early. Otherwise the coach there will show you some pictures of people who have loss weight through their diet plan and what not. Really irritating and i don’t like the taste of their chocolate shake even though it was free. Fun work out to k pop songs. Friendly environment. Workout was good and the instructor made the class lively and fun. But the space was too small for that number of people. Great sweat and fun moves!